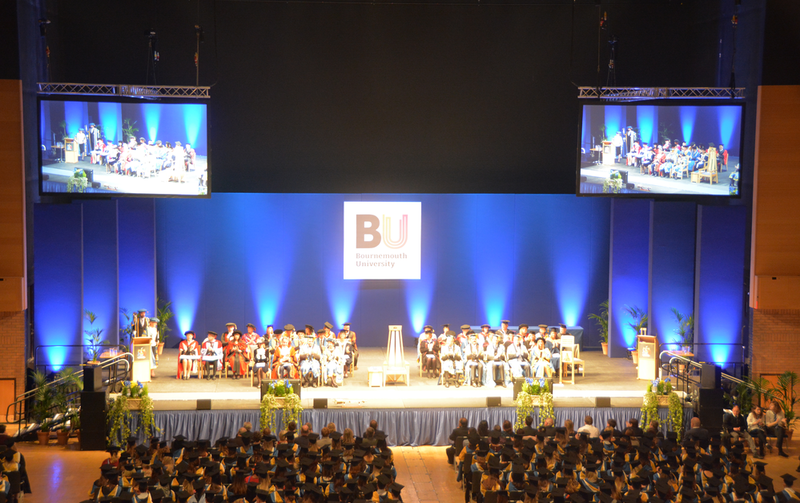 How does a widening participation (WP) background impact upon retention at BU? 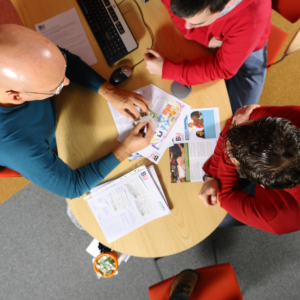 How can students be supported in their learning and development whilst at university ? 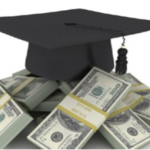 How do universities support students to be successful in their studies? 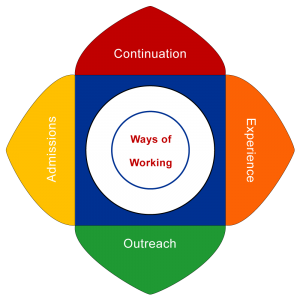 Browse on this page or jump to specific sections to explore how academic staff and graduate students have been investigating the value of university support in aiding retention and the experience of students who persist and succeed. Does WP background impact upon retention at BU? 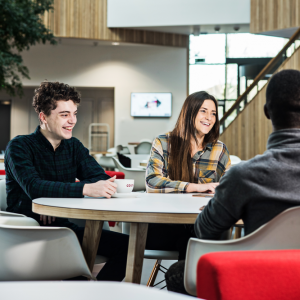 Lizzie Gauntlett: Lizzie’s PhD studentship intends to offer insight into processes that enhance student success after entry to higher education. Ed Bickle: Ed’s PhD explores the aspirations of young people living in areas with low levels of progression to higher education and how these aspirations are shaped by their everyday lived experiences. Lizzie’s research explores the phenomenon of resilience through the experience of low-income students. The focus on resilience is part of a positive psychology model that can be used to listen to those ‘quiet voices’ which tell us about the everyday experience for these students. The research uses a qualitative methodology known as Interpretative Phenomenological Analysis. Listening to the voices of students who are persisting and succeeding provides rich, qualitative data to elucidate complex, situated processes. Semi-structured, in-depth individual interviews were conducted with these participants in winter 2015. Initial analysis of the data suggests an important role for familial, social and institutional factors, alongside more dispositional traits typically associated with resilience. Ed’s research aims to explore, through an interpretive phenomenological analysis, the aspirations of young people living in Low Participation Neighbourhoods (LPN). What are the aspirations of young people living in LPNs? How are these aspirations shaped by their lived experience? In uncertain times within the HE sector there is a growing need for more evidence-based practice, particularly within outreach where there is an increased emphasis on institutions to provide effective targeted programmes to raise the aspirations of young people to aspire to HE. In using Interpretative Phenomenological Analysis as a research approach, the study aimed to explore aspiration from a fresh perspective, one that gives voice to young people and strips away prior assumptions and stereotypes. Analysis suggests that the young people in this study do not lack aspiration (as is often implied in policy); all have some form of aspiration to progress into HE, are generally optimistic about their futures and are actively seeking to become aspirational citizens. Whilst many of their aspirations, particularly career wise, could be described as ‘lofty ambitions’, these aspirations are firmly set within the contexts of their individual lives and experiences. Through the emergence of three themes: empowerment; familiarity; and broadening horizons, the thesis critiques the ways in which every day experiences not only create means by which to become aspirational but how these experiences also help to develop, support and, at times, restrict aspirations. Bickle, E and Gauntlett, E. (2016) A novel approach to researching the student experience across the Higher Education lifecycle: Using interpretative phenomenological analysis to explore widening participation students’ aspiration and academic resilience in Widening Participation Conference: HE: Transforming lives through life-wide learning? Milton Keynes 27-28 April 2016. Bickle, E., Eccles, S. 2017. Becoming Aspirational Citizens: How Young People Create and Develop Aspirations Through Their Lived Experiences. FACE: Concepts of Value and Worth National and International Perspectives on Widening Access and Participation, 28-30 June 2017, Royal Conservatoire of Scotland, Glasgow. Bickle, E., 2015. Widening Participation in Higher Education: an exploration of the aspirations of young people living in Low Participation Neighbourhoods, SRHE Newer Researchers Conference 8 December 2015 Newport, Wales. 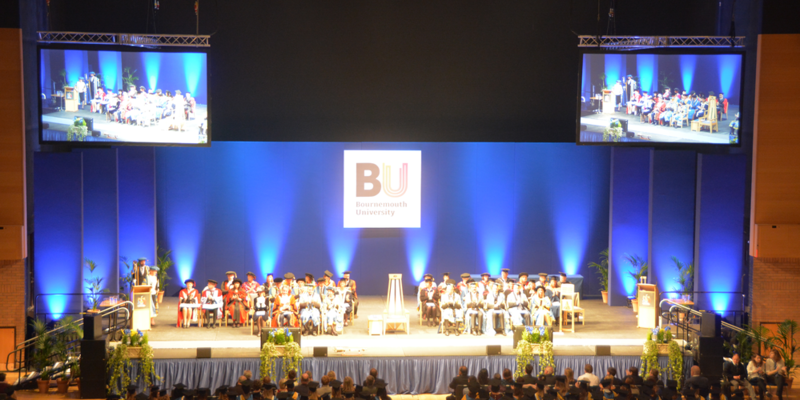 Members of the FAR project team have conducted in-depth analysis of BU retention and attainment data to find out if students from different WP backgrounds have lower retention and attainment rates. It is anticipated that, in understanding this, targeted interventions can then be developed. The results will be shared in a published paper. This paper, given by Dr Alex Wardrop at an Open University conference in April 2016, explores how universities in England engage with research addressing the experiences of Black and Minority Ethnic students in their access agreement policy documents. This study by Dr. Marcellus Mbah, postdoctoral research fellow in BU CEL, looked into the impact of BU bursary/financial support. 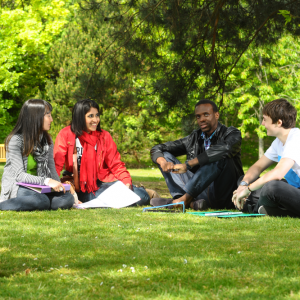 The intricacies surrounding the impact of institutional financial support on a student’s decision to embark on university study and their subsequent success, retention, wellbeing or employability need to be fully understood so that BU’s investment in providing financial bursaries to students can demonstrate and maximise the desirable investment returns. The aim of this project was to establish the best ways to build and sustain partnerships with Students’ Unions for widening participation and to develop an online resource with an Educational Technologist to share these findings across the sector. The online resource aims to support those in the HE sector to build stronger research partnerships, working and learning together for WP research, policy and practice.